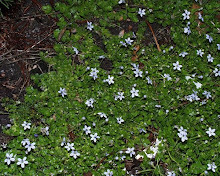 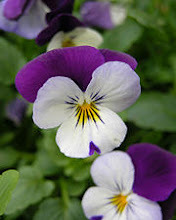 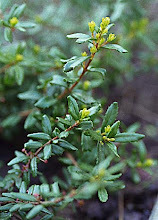 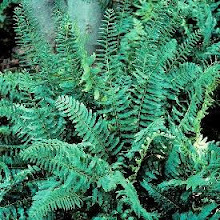 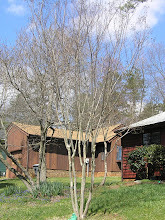 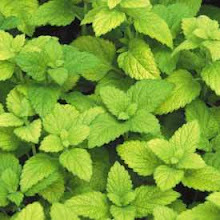 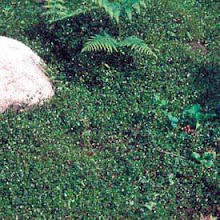 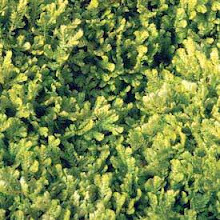 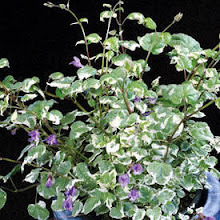 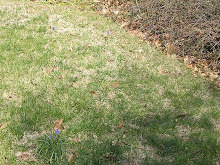 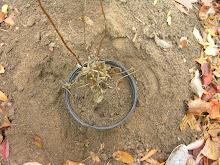 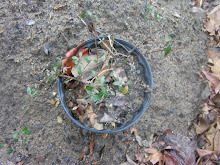 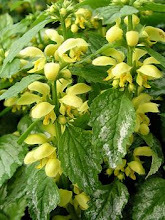 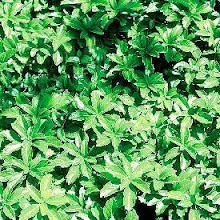 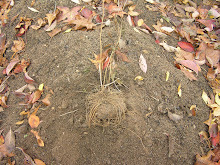 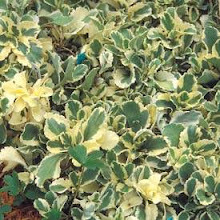 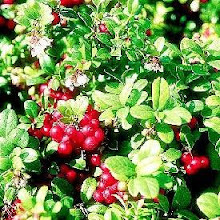 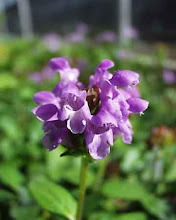 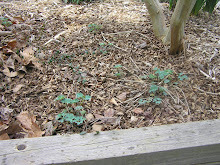 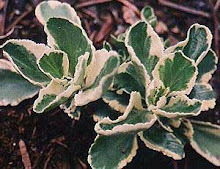 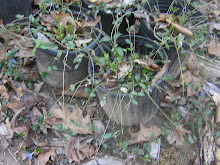 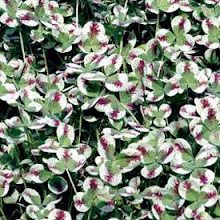 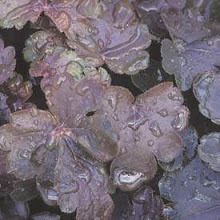 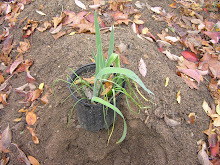 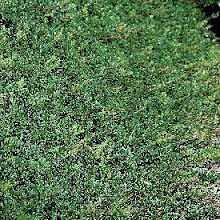 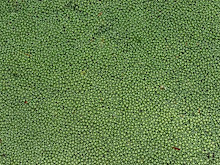 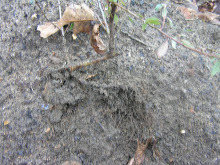 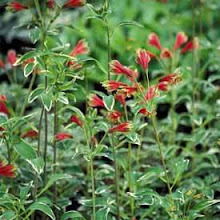 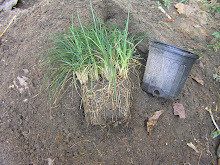 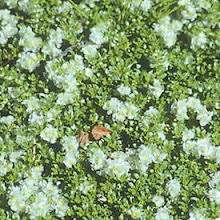 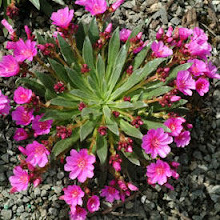 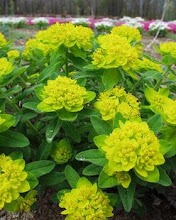 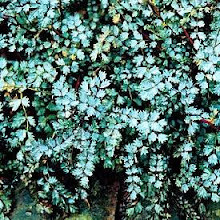 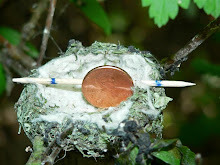 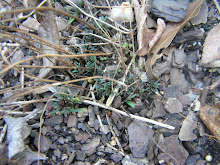 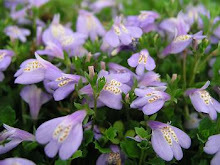 Propagating Stevia or Sweetleaf by seed is slow, cutting are generally faster and dividing in the spring can be a challenge since the plant must be dug up and the roots divided with a sharp knife, its roots are surface shallow like azaleas, if there are ample stems and could possibly self seed. 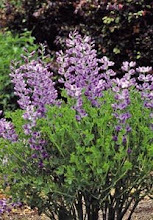 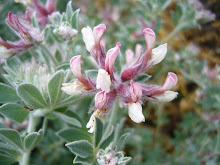 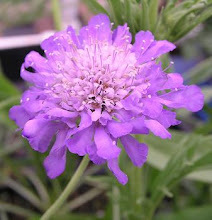 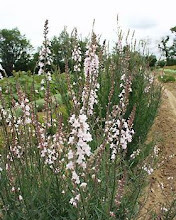 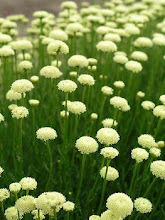 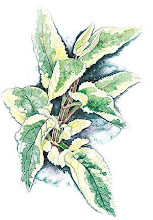 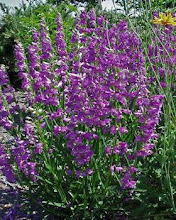 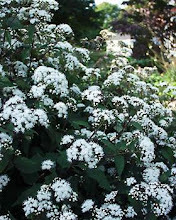 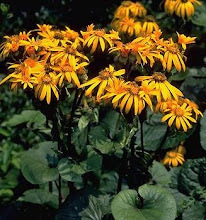 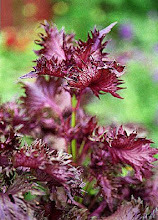 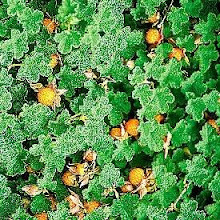 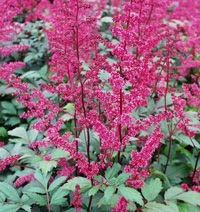 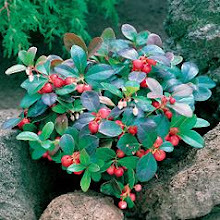 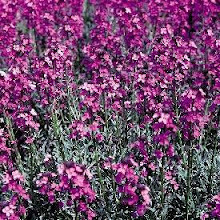 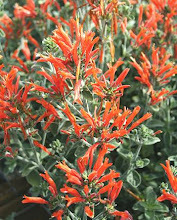 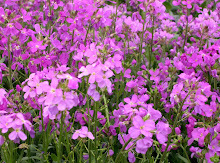 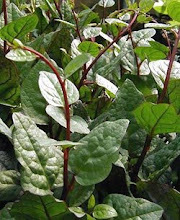 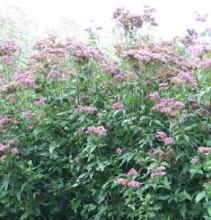 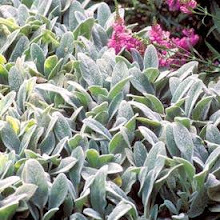 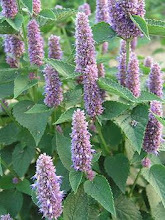 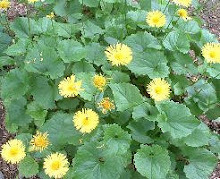 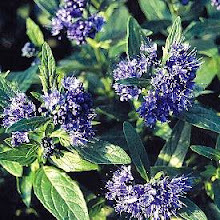 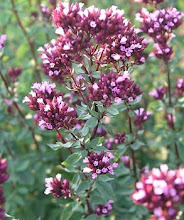 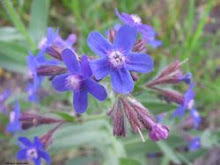 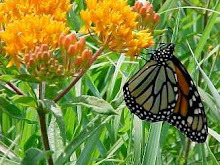 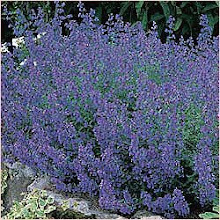 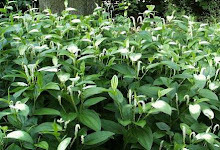 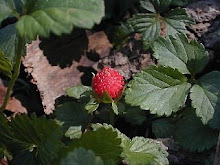 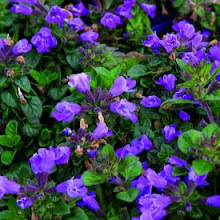 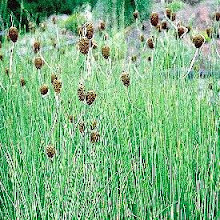 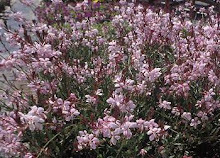 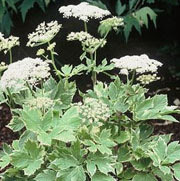 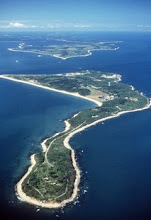 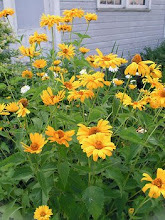 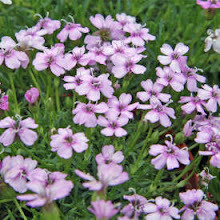 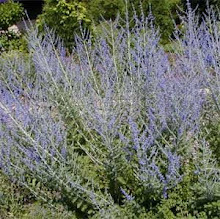 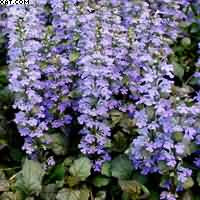 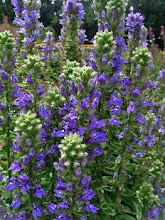 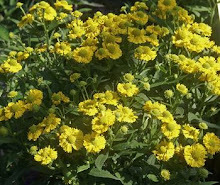 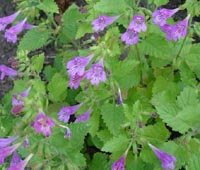 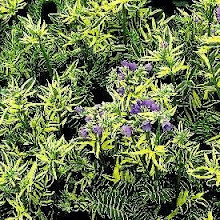 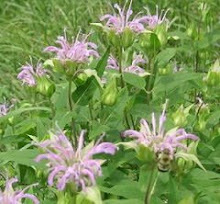 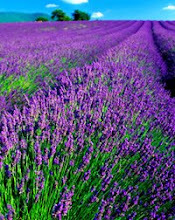 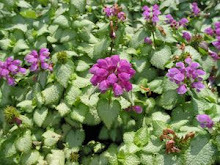 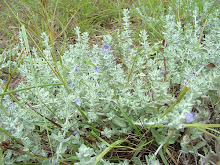 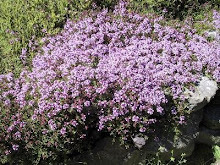 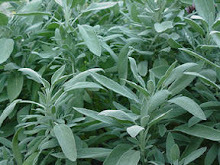 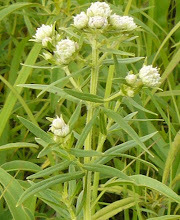 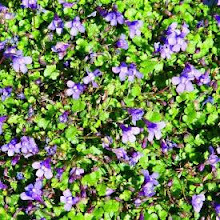 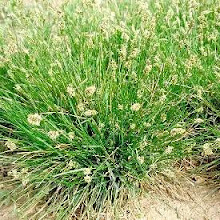 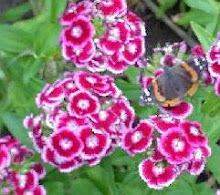 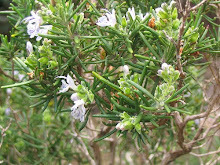 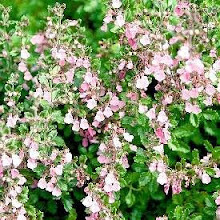 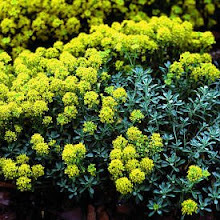 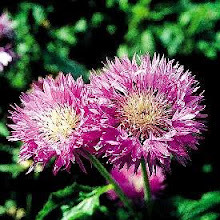 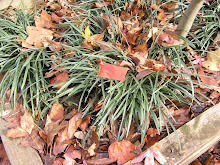 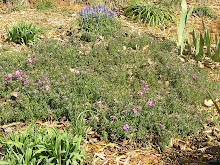 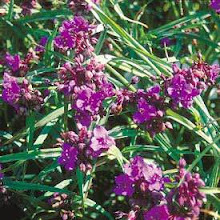 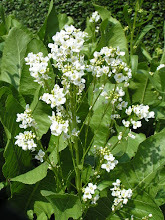 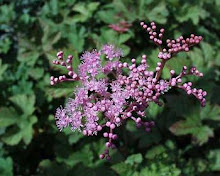 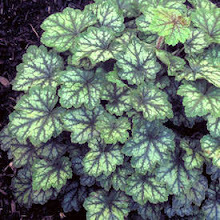 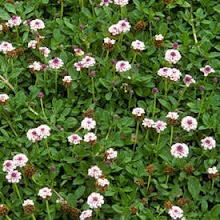 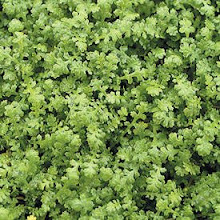 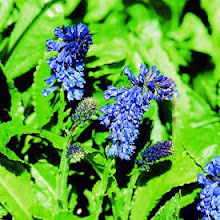 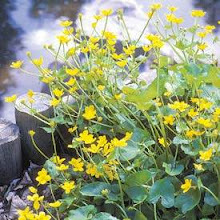 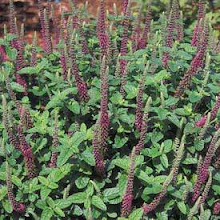 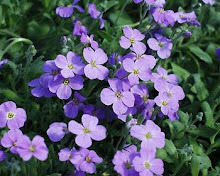 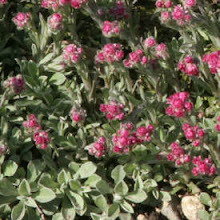 Sweetleaf is a herb that is only a perennial is Zone 9-11, it is an annual if the temperature goes below 32 degrees. 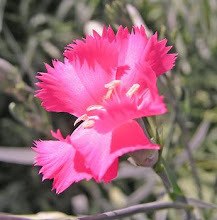 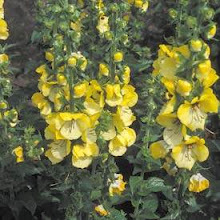 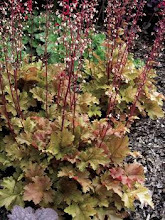 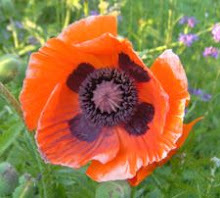 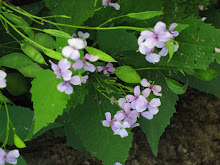 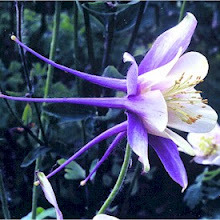 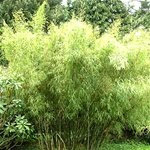 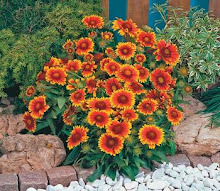 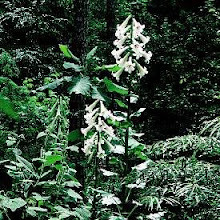 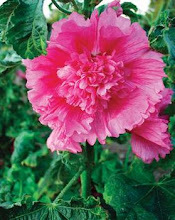 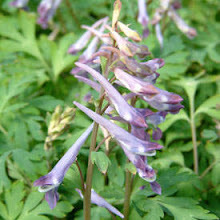 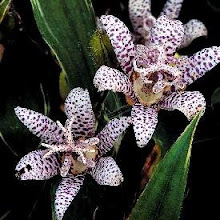 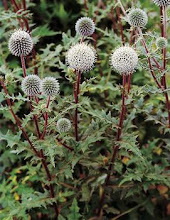 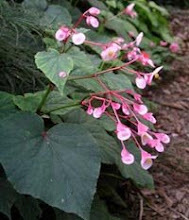 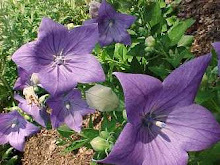 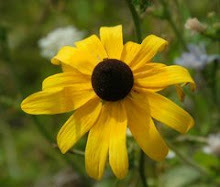 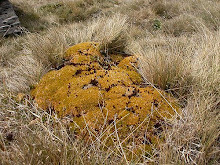 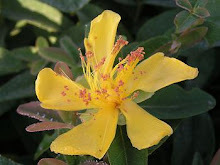 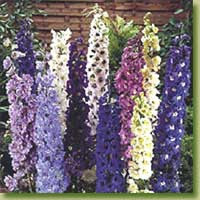 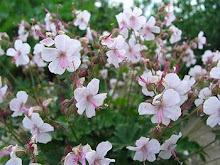 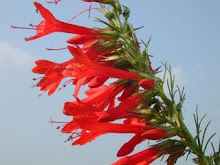 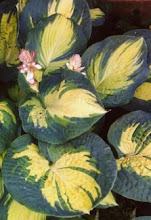 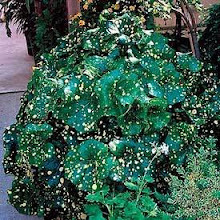 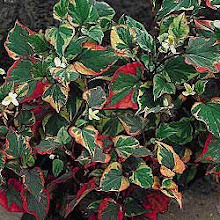 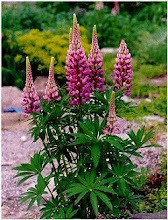 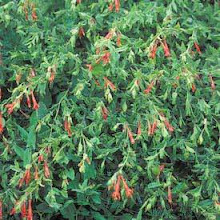 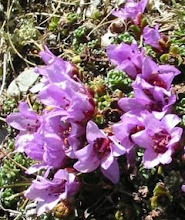 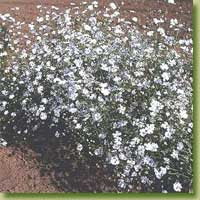 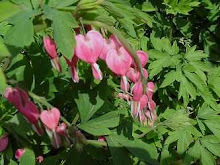 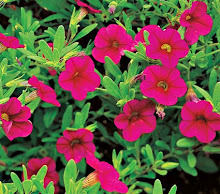 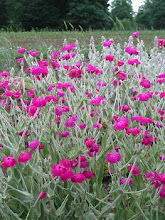 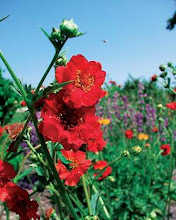 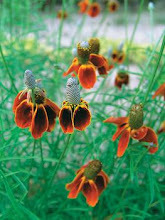 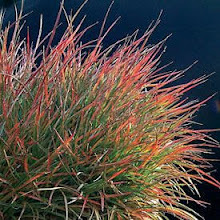 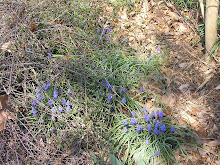 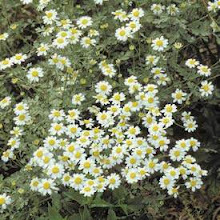 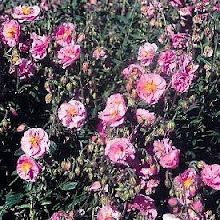 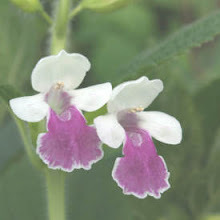 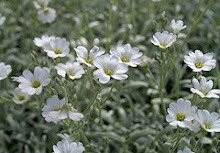 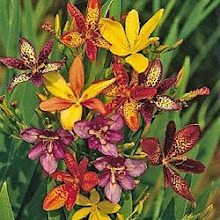 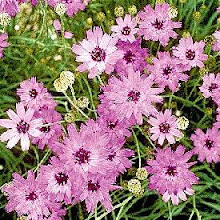 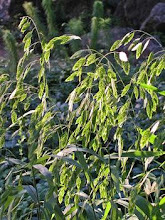 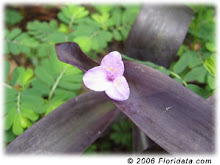 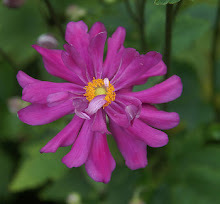 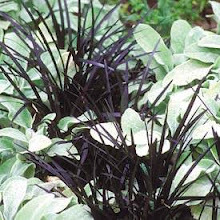 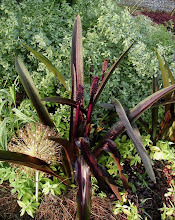 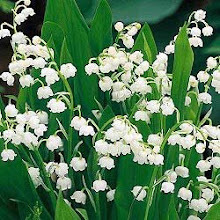 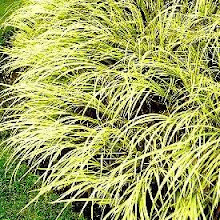 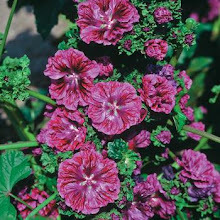 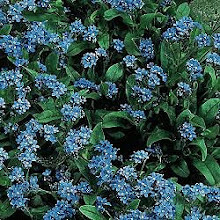 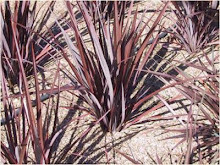 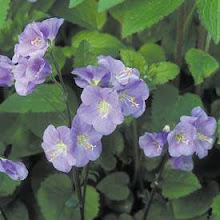 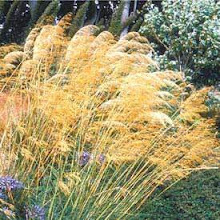 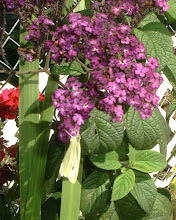 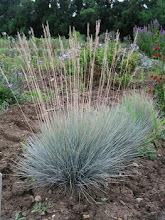 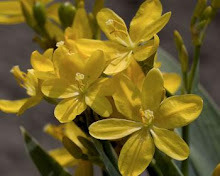 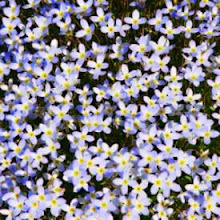 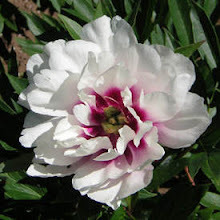 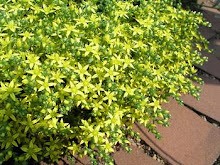 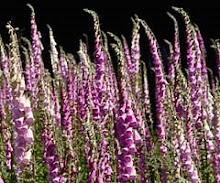 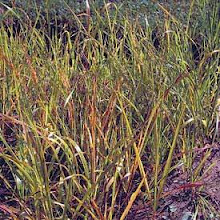 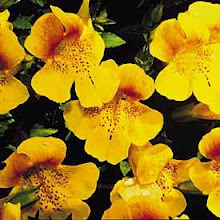 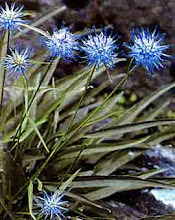 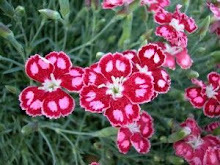 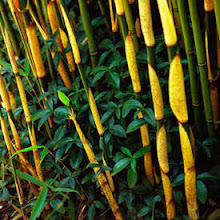 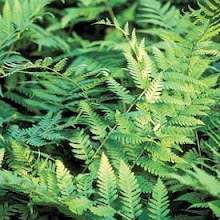 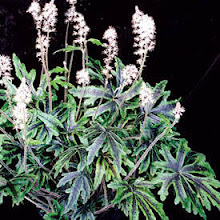 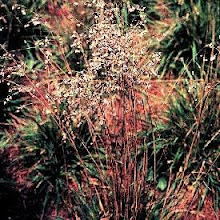 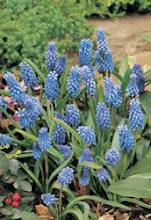 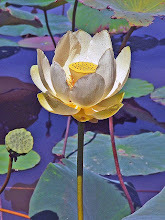 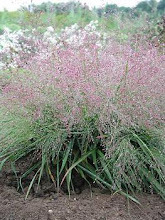 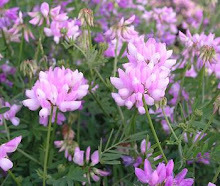 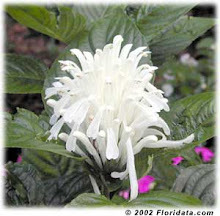 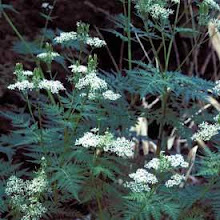 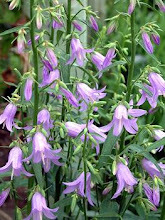 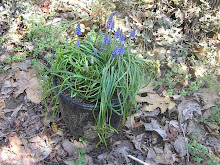 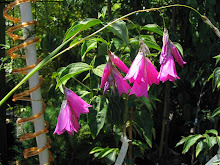 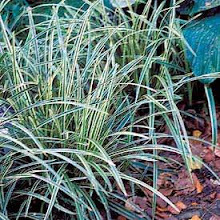 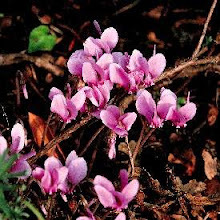 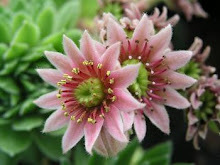 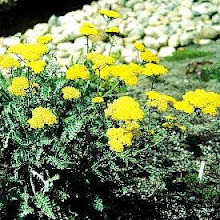 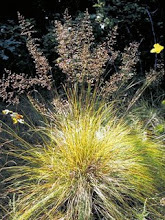 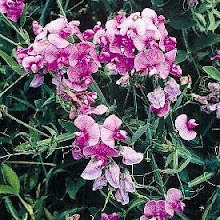 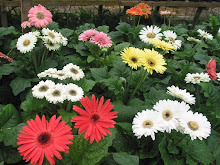 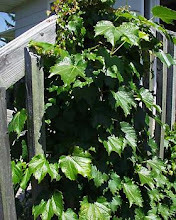 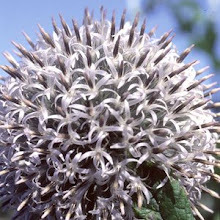 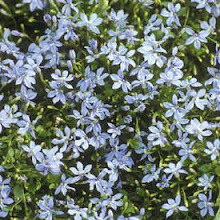 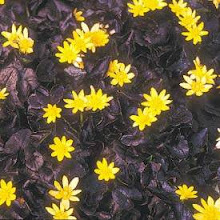 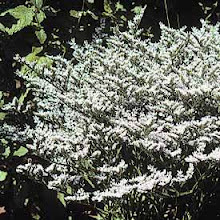 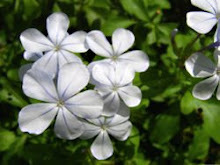 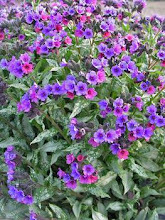 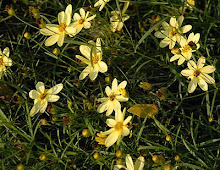 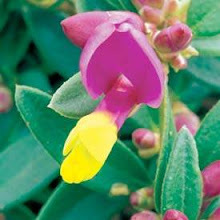 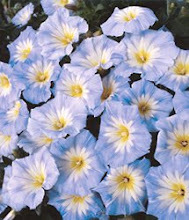 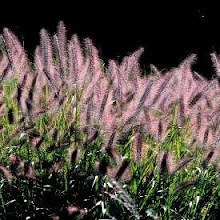 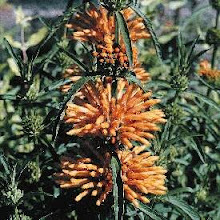 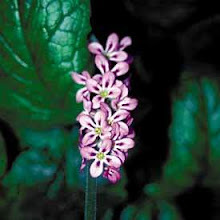 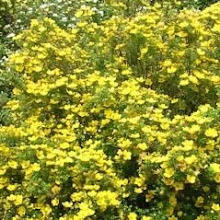 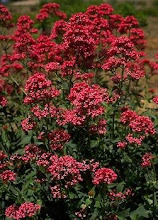 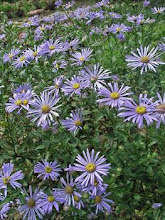 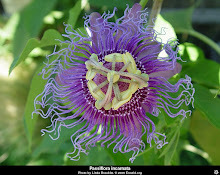 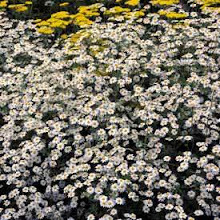 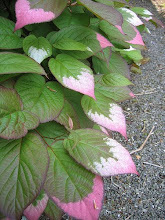 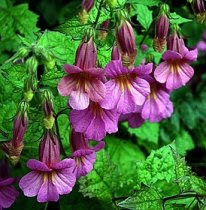 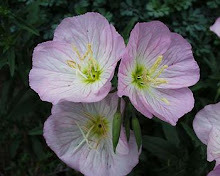 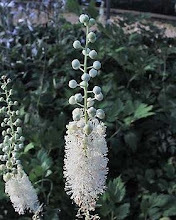 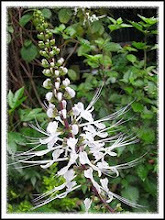 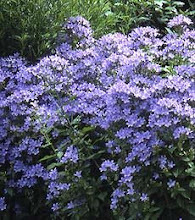 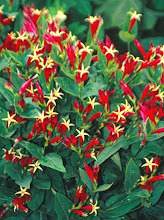 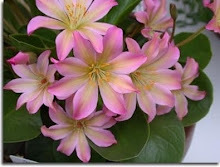 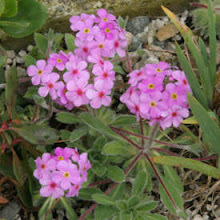 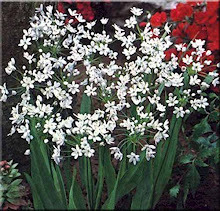 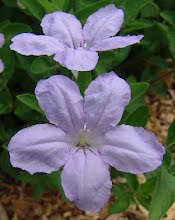 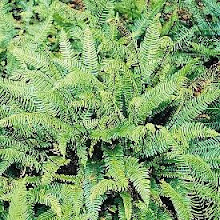 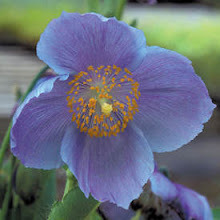 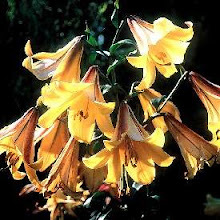 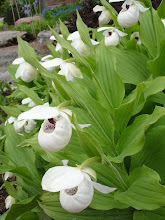 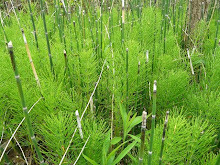 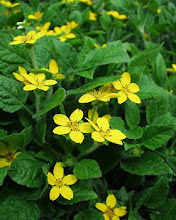 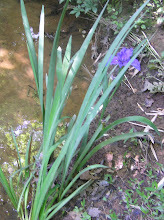 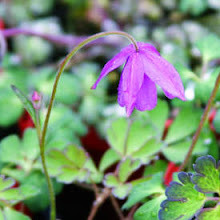 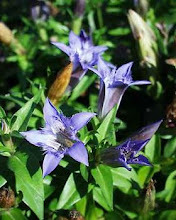 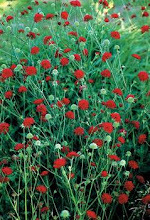 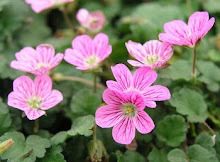 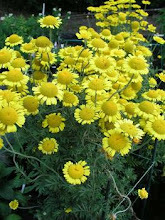 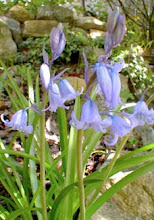 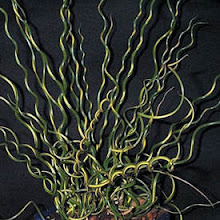 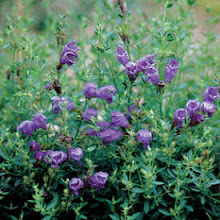 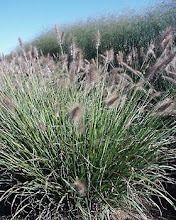 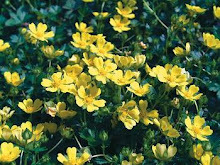 It is a native of Paraguay and prefers a sandy acidic soil in full sun but needs moisture. 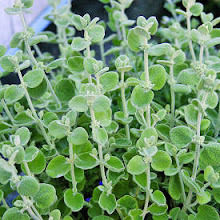 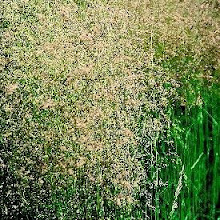 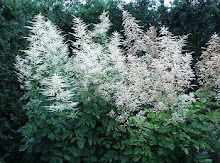 The leaves should be harvested in the fall and dried like oregano. 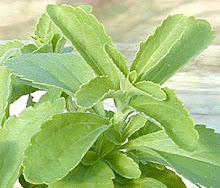 They say Stevia is 300 times sweeter then sugar but it was banned in the U.S. in the 1990's unless labeled as a supplement. 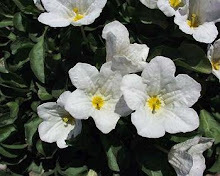 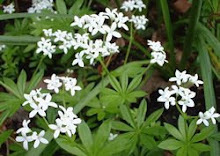 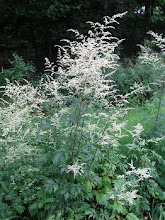 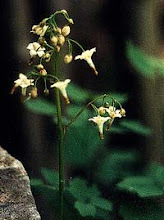 It has white flowers.